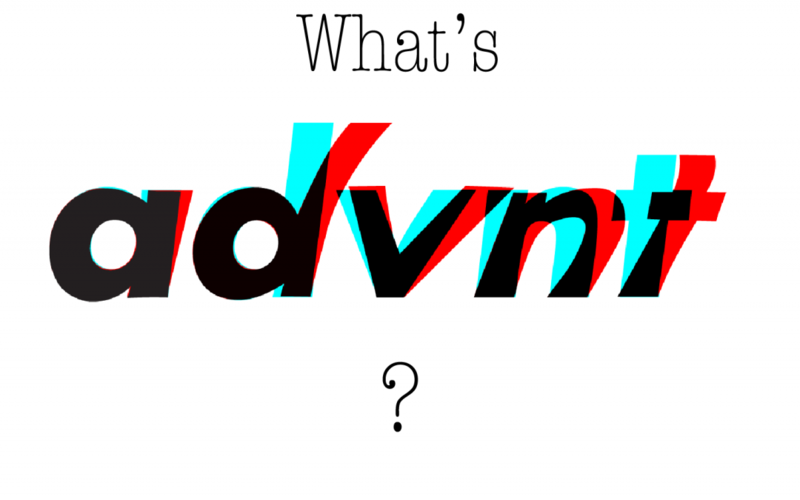 For those of you wondering, no, the word advnt is not capitalized. For those wondering what advnt is, here’s a little rundown. Basically, advnt is the College of Journalism and Communication’s advertising portfolio. Students can submit any creative work that they’ve done in class, for an internship, or even for fun. Don’t be shy and just send it in. You’ll have the chance to have your work published, which is a pretty neat way to show your parents what you’ve been up to in college. Any sort of copywriting, digital work, branding, or print work will do. Also, these publications get distributed to agencies across the nation. Yes, real-world professionals will be able to see your creative work with your name right next to it. We want to show off all the cool talent that UF has to offer, and that includes you. Intrigued? Submit any work you’ve got to http://advntportfolio.com/submit/ to get the recognition you deserve. Don’t think about it for too long. Submissions are due February 18th.